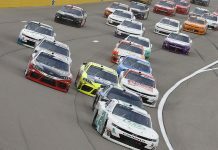 CONCORD, N.C. – Ty Majeski will head to his home state of Wisconsin with a special name across the passenger side of his No. 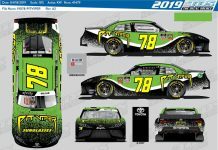 60 Lilly Diabetes Ford for Saturday’s NASCAR Xfinity Series race at Road America. Majeski’s grandfather, Dave Romberg, will be riding along with him at Road America. 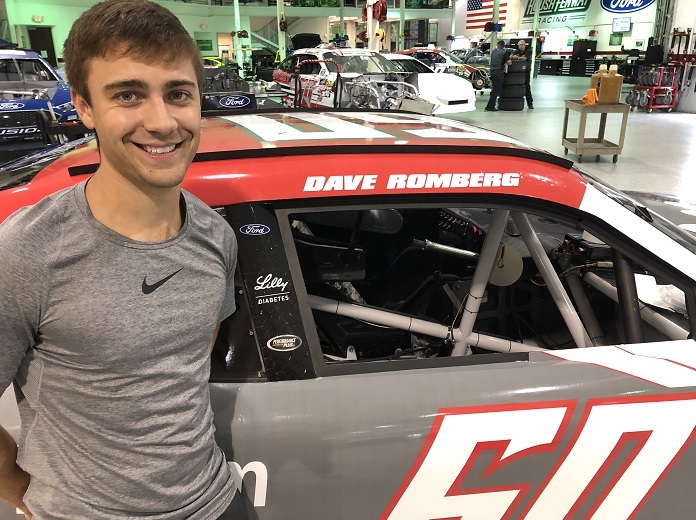 Romberg has played a special role in Majeski’s life and racing career and he has a special tie to the car this weekend that extends beyond his name on the door. Ty’s Grandfather has type 2 diabetes and is one of the over 30 million people in the United States living with diabetes. 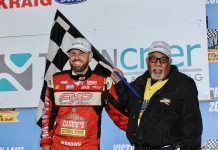 “My grandfather has been a big supporter of mine,” said Majeski. 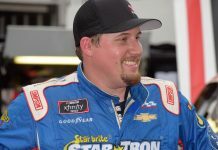 “When I was nine years old and racing go karts they (my grandparents) would always be in the stands. Go-kart racing didn’t get many fans, but they were always there. It was really cool, they’d travel hours to go watch me when they could. There aren’t too many tracks they can get to nowadays, but they still go when they can. Majeski will be behind the wheel of the No. 60 Lilly Diabetes Ford for Roush Fenway Racing this weekend and will have two additional teammates at Road America. 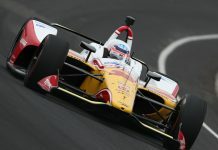 Ryan Reed will be in familiar red and white DriveDownA1C Lilly Diabetes colors, while IndyCar veteran Conor Daly will make his Xfinity Series debut in the No. 6 at Road America for Roush Fenway Racing.